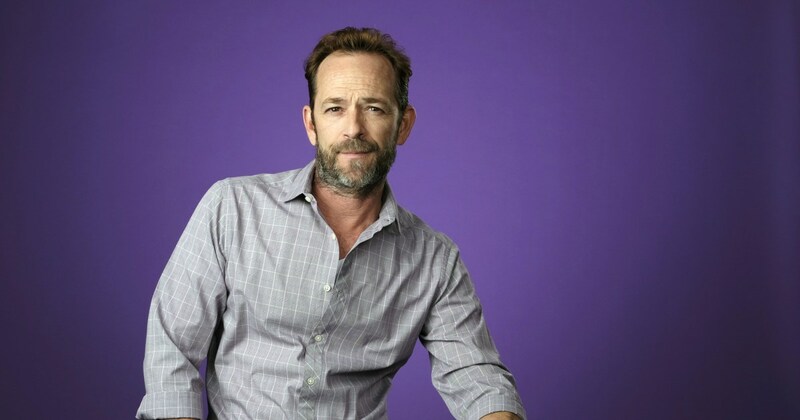 Perry, who was currently starring as Fred Andrews on the CW series Riverdale, rose to fame in the ’90s, and his role as Dylan McKay on Aaron Spelling’s teen drama Beverly Hills, 90210 catapulted him into stardom. Perry is survived by his two children, 21-year-old son Jack and 18-year-old daughter Sophie, whom he shared with ex-wife, Minnie Sharp. Perry and Sharp divorced in 2003 after 10 years together. The actor was notoriously private about his personal life, and it was not public knowledge that he was engaged to Wendy Madison Bauer until news of his death was confirmed.